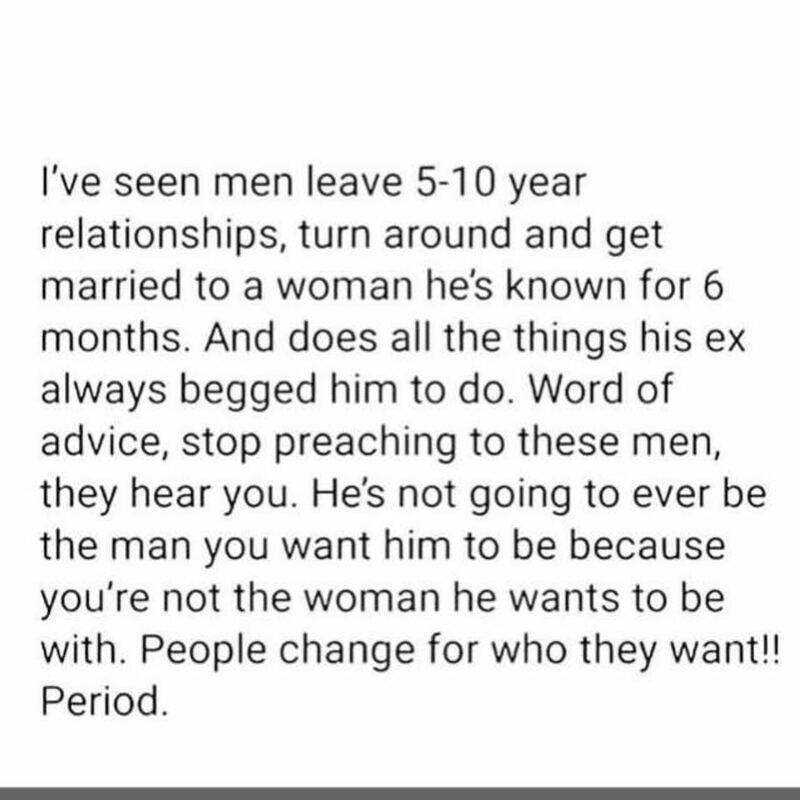 There’s a meme circulating online which talks about men being different in certain relationships and how women should stop trying to change a man who doesn’t want to be with them. 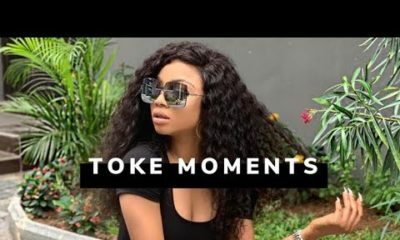 It looks like it caught media personality and OAP Toke Makinwa‘s eye and in true Toke fashion, she shared the meme accompanied with a few words. 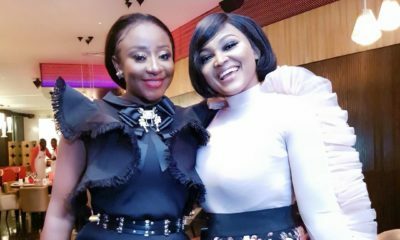 #BNxBBNaija3: Which of the #BBNaija Pairs is your Favourite? When you finally reset your medulla oblangata and tell your self the obvious truth. I’m tired of all this self love/pity talk women like to give themselves. They don’t give room to be better, improve themselves in other ways. Your body, is not enough to sustain a relationship. These women are just as bad, cheaters, dirty as the men they complain about. Bella, ko le werk. 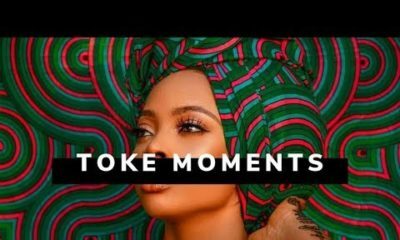 leave Toke alone. You are using her as bait for clicks. Disgusting of you. The picture and what Toke said says it all. It high time women stop blaming themselves. If you have tried everything and things still don’t work then is better to leave.